Today, representatives of Western Digital announced the acquisition of SanDisk. The parties have entered into a definitive agreement, but they still need to obtain permission from regulatory authorities and the approval of all shareholders. It is expected that the transaction will be completed only in the second half of next year. The acquisition price is $ 19 billion. 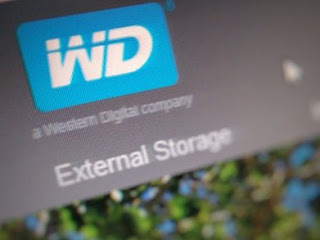 Payment will be made both in cash and shares of Western Digital. Last year was not the best for SanDisk. The company has experienced a number of problems with the production, which in turn affected its share price. Therefore, analysts have suggested that one of the largest manufacturers of Flash-drives may become the target of larger corporations. It is expected that the purchase SanDisk will allow Western Digital to strengthen the market position of storage solutions, as well as to expand its presence in new segments.